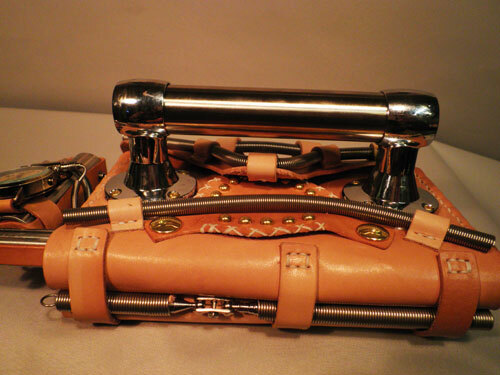 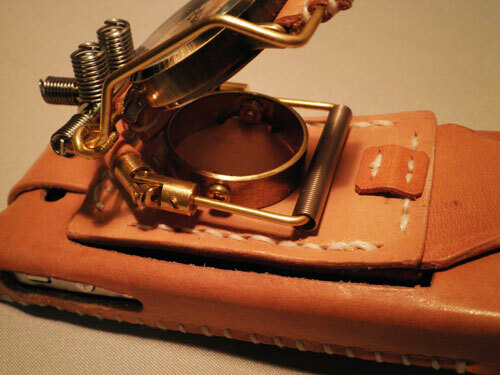 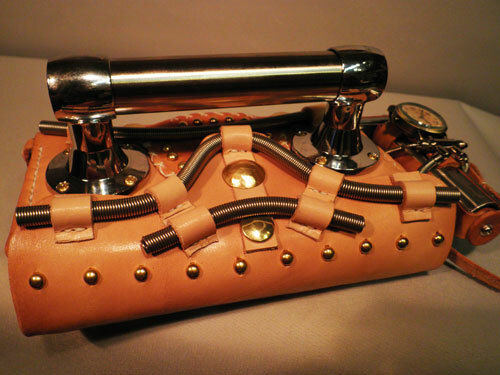 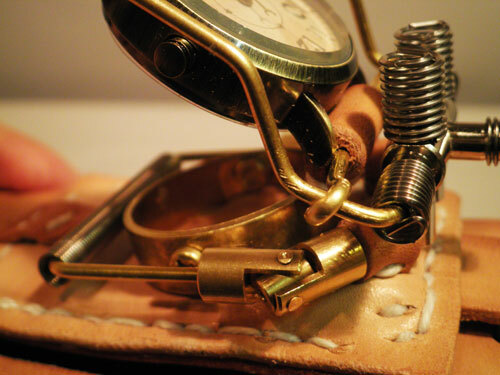 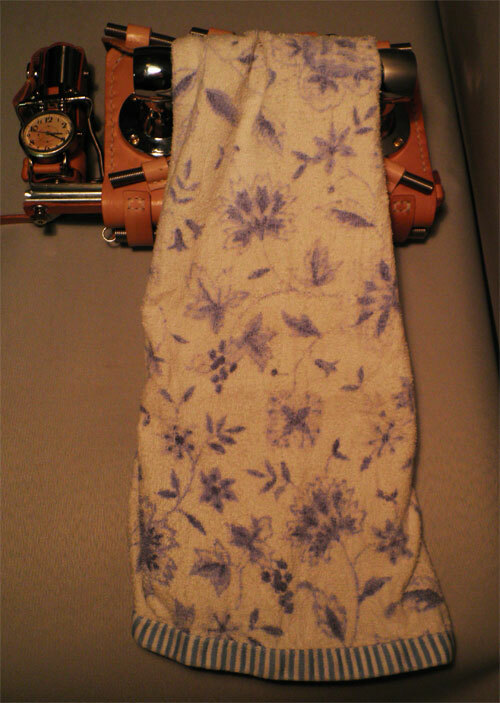 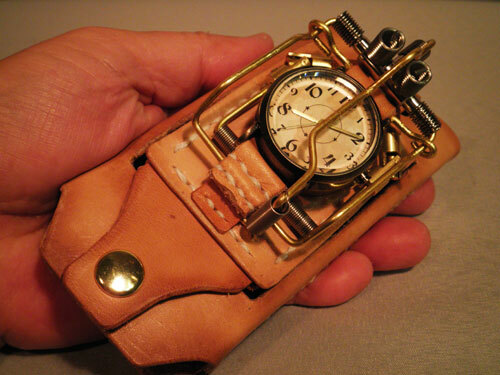 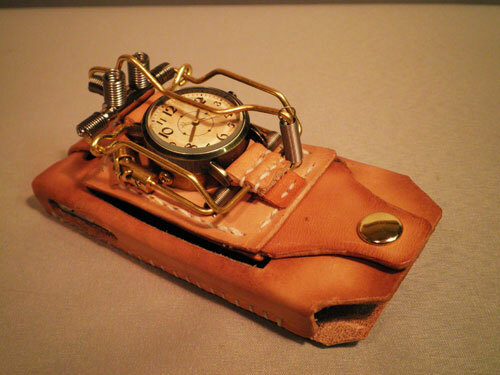 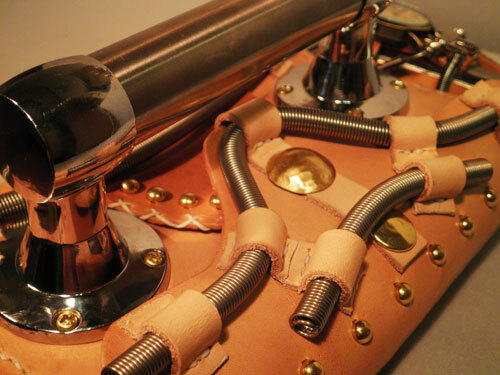 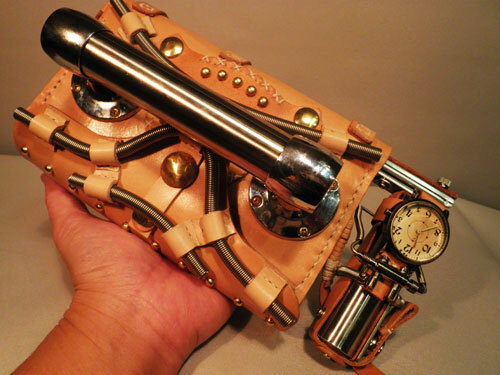 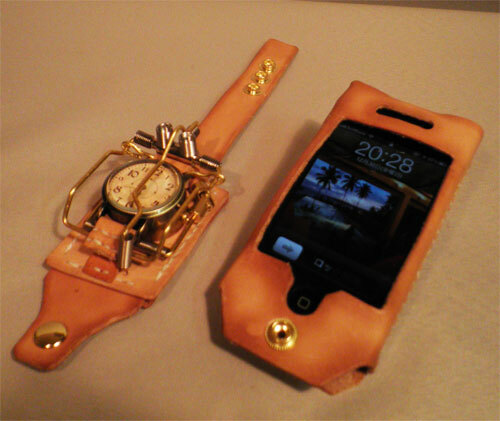 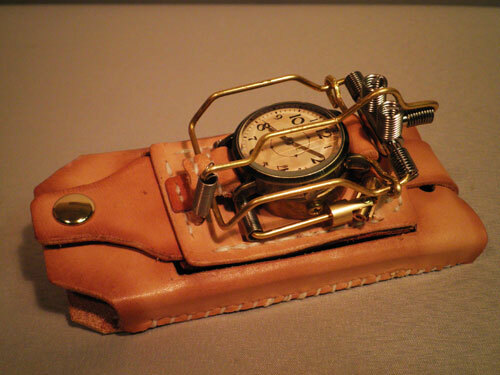 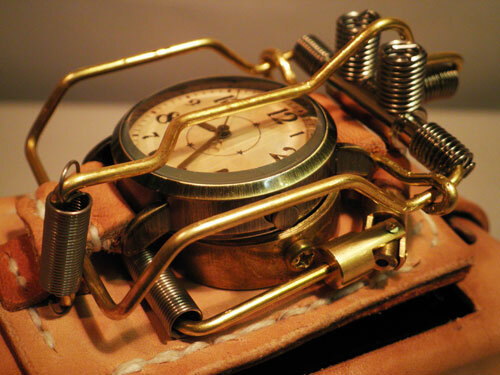 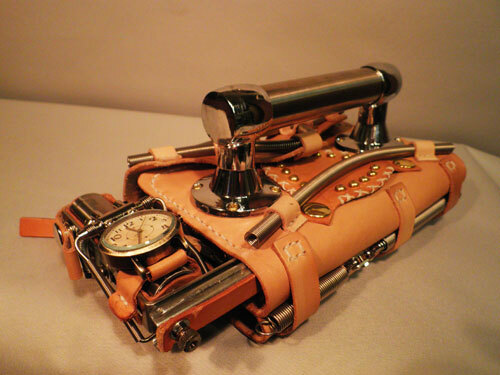 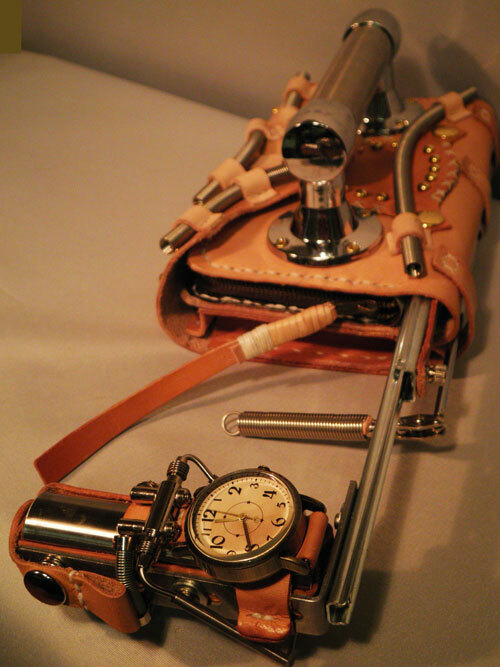 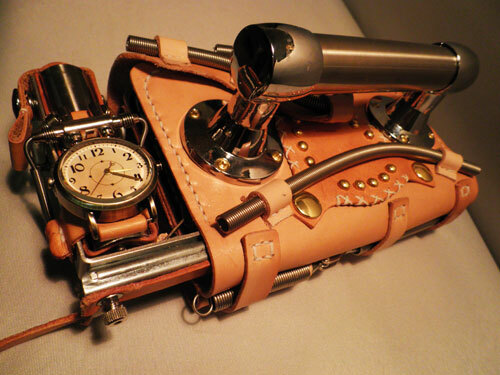 This is the Steampunk iphone case. 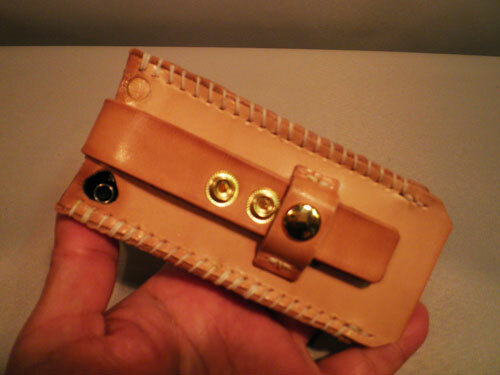 You can use it for both of iphone 4 and iphone 4s. 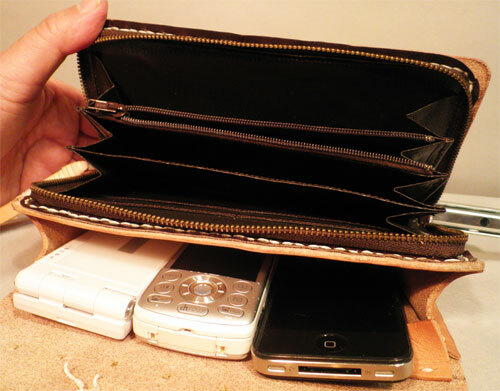 It's too "rugged" for keeping it in your pocket of your clothes. 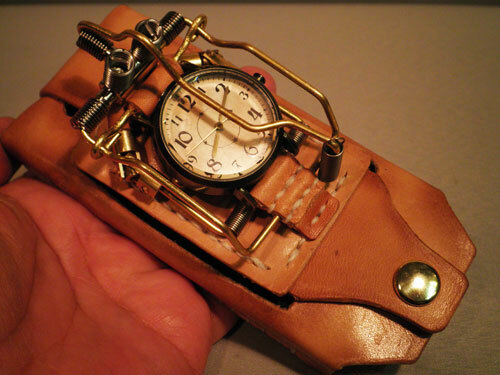 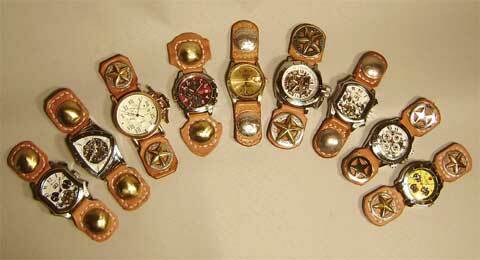 and you can open the top...of the watch! 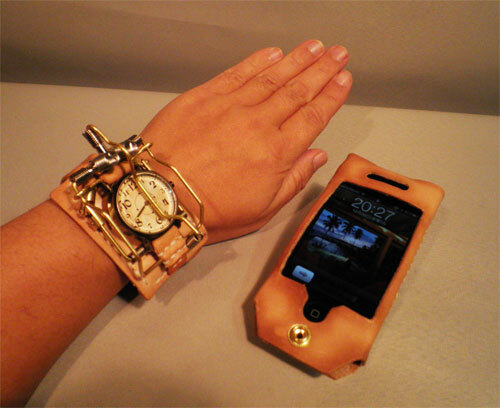 You can wear the watch when you use iphone... it's detachable!